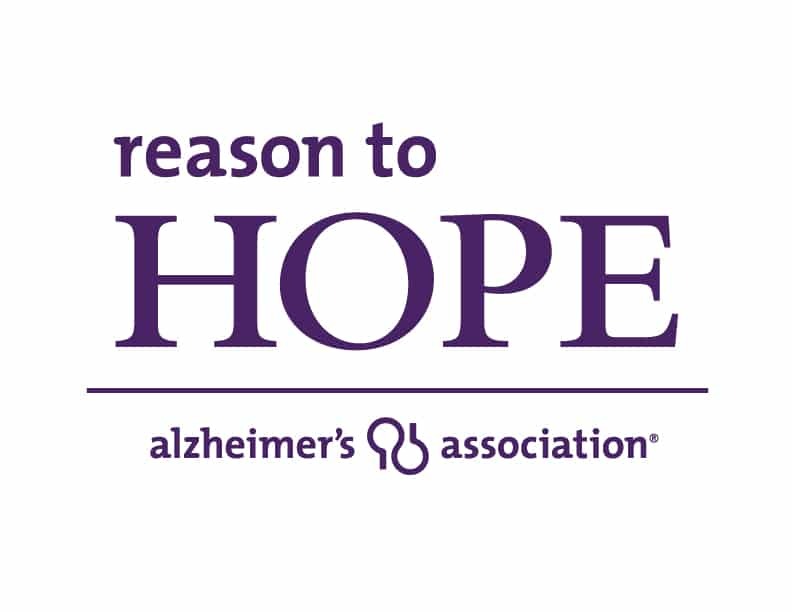 Kanawha Capital Management is a proud sponsor of the Alzheimer’s Association’s Reason to Hope Breakfast. Kanawha Capital Management, LLC has been helping clients achieve their investment and wealth management goals for over two decades. Each client’s needs and objectives are unique, and portfolios are structured using individual securities to meet specific risk, return, and income goals. Let us put our 100+ years of combined investment experience to work for you. Contact us for a complimentary review of your current wealth management needs and a discussion of our comprehensive investment and financial planning solutions.